Relocating to houston? 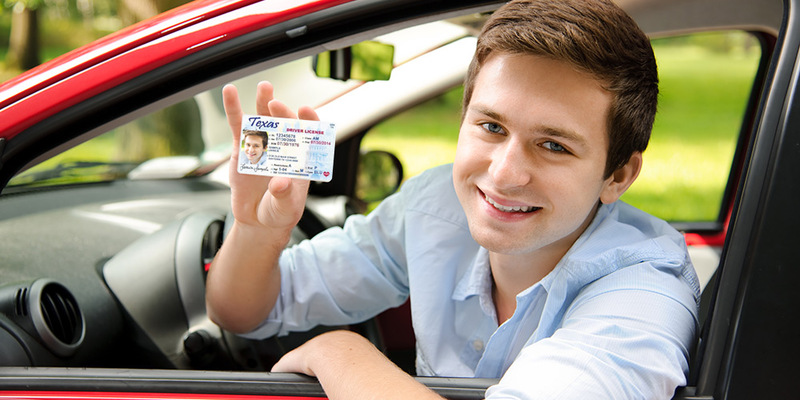 We can help you get ready for your road rules test. At Vinod Driving school, We offer adult one on one behind-the-wheel driving lessons. Our lessons are great for the individual who has not had any previous driving experience or needs a refresher. Vinod Driving School can help you learn how to drive behind the wheel. We offer adult one on one behind-the-wheel driving lessons. Our lessons are great for the individual no previous driving experience or needs a refresher. The DPS can have long lines. Dont worry you can take your Drivers Ed online. 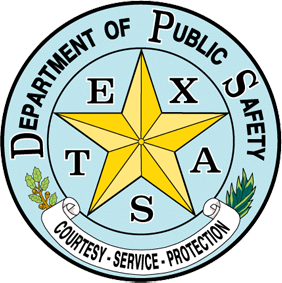 Get your Texas License Online. Sign up today so you can be ready for the summer. If you get a ticket just click it and take your defensive driving course online! Ready to start? Schedule your driving lesson today! We have all been there, at the DPS and after the long wait for our turn we find out we have to go back home because we dont have all our documents. Need to take your driving test? Find a DPS near you and schedule an appointment. 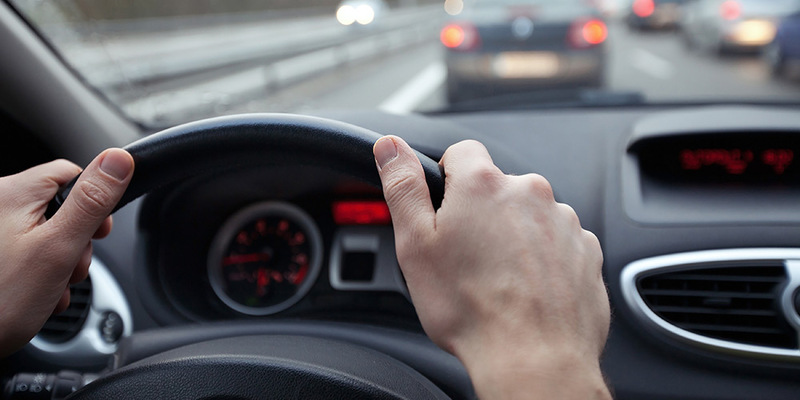 We constantly strive to provide you with the best in all aspects of driving skills. Our philosophy is based on integrity, hard work and a genuine interest in taking care of our students. 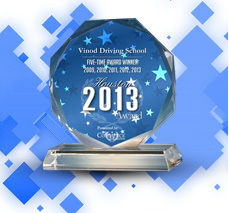 Proudly Announcing “2013, 2012, 2011, 2010 and 2009 Houston Award” Vinod Driving School is very thankful to all of the students who supported us and helped us to make these awards happen.